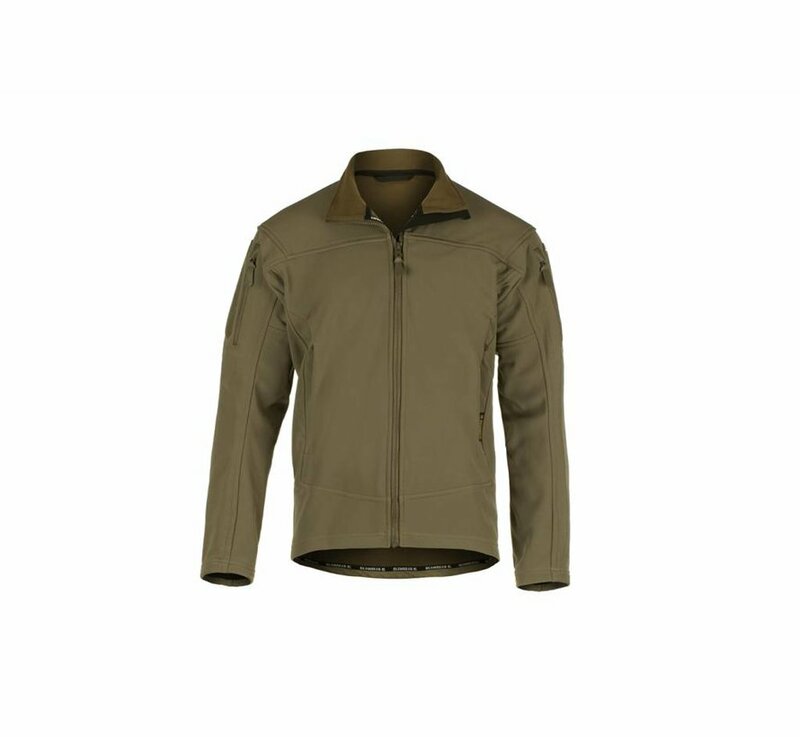 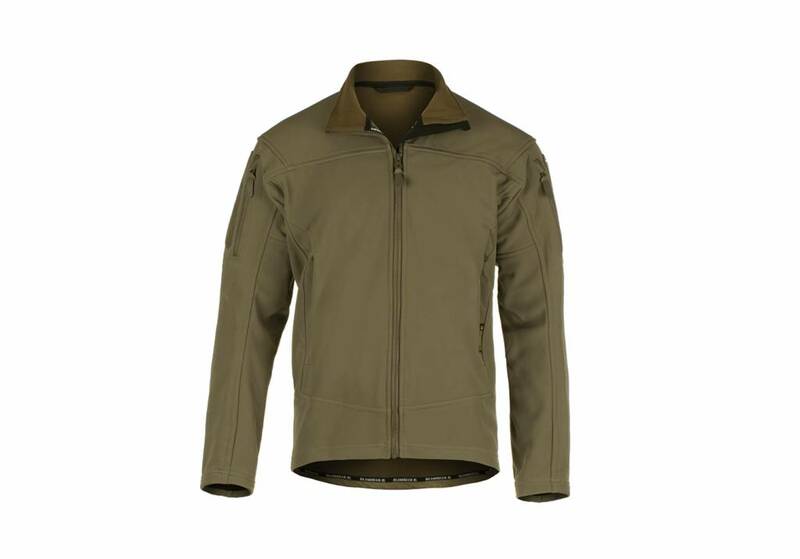 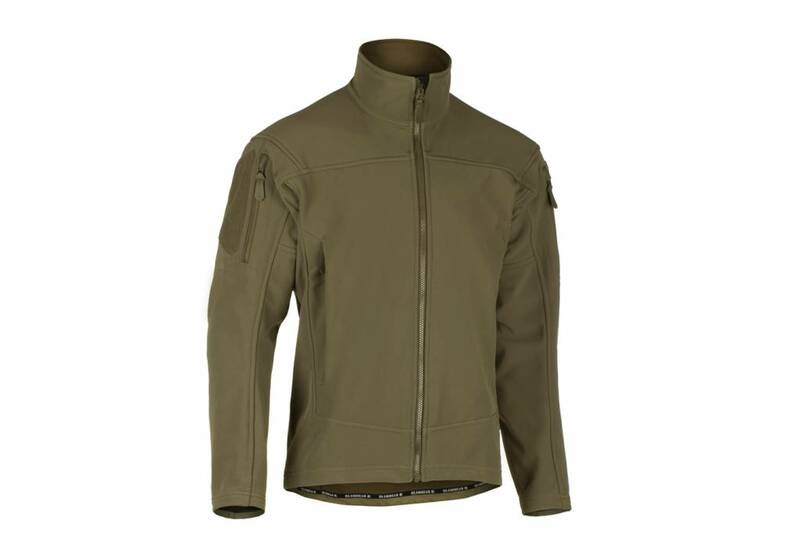 Claw Gear Audax Softshell Jacket (RAL7013). 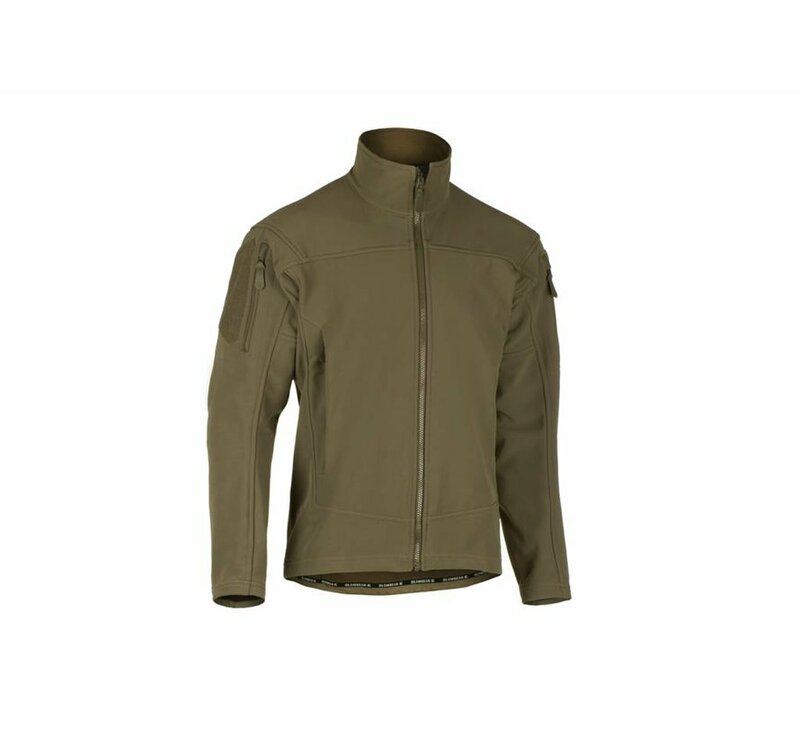 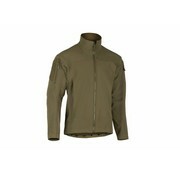 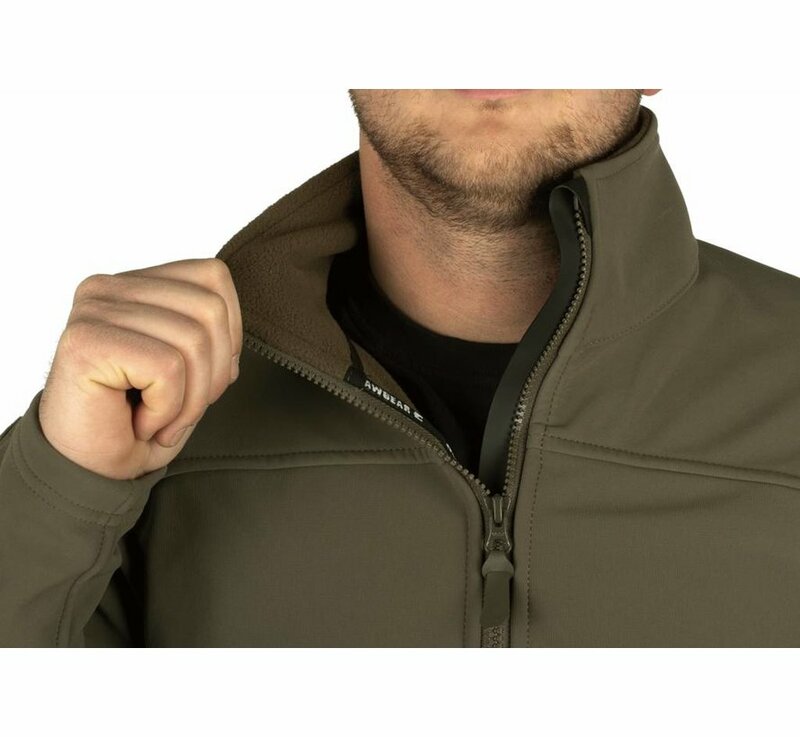 Very versatile softshell jacket, ideal for autumn and winter temperatures with warming fleece surface on the inside. 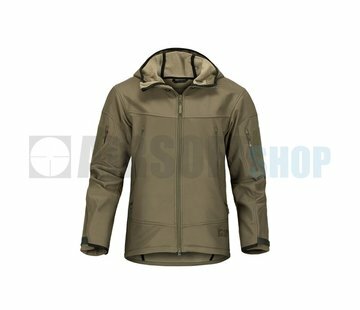 Durable water repellent and extremely breathable. 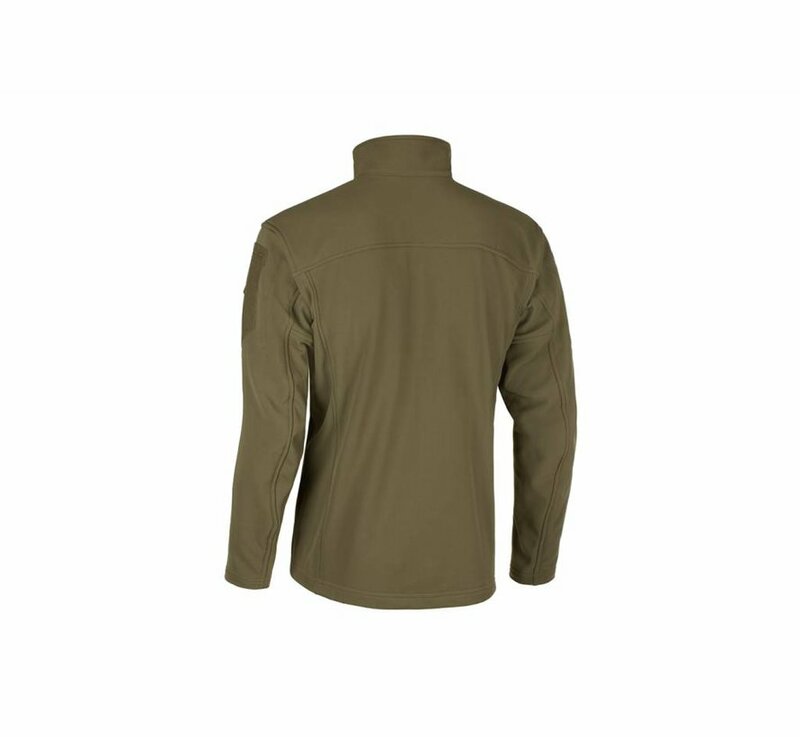 Sturdy nylon fabric with great handfeel and performance. 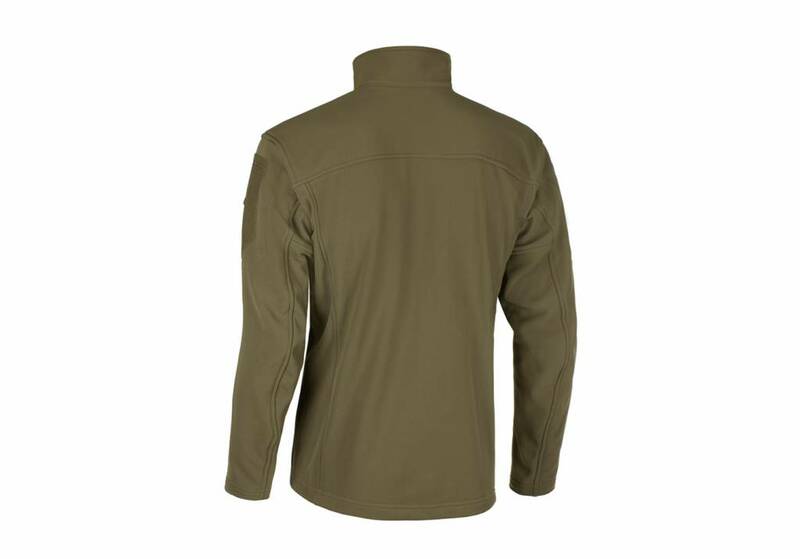 The seam-free shoulder area eases rucksack carriage without pressure points and prevents intrustion of wetness. 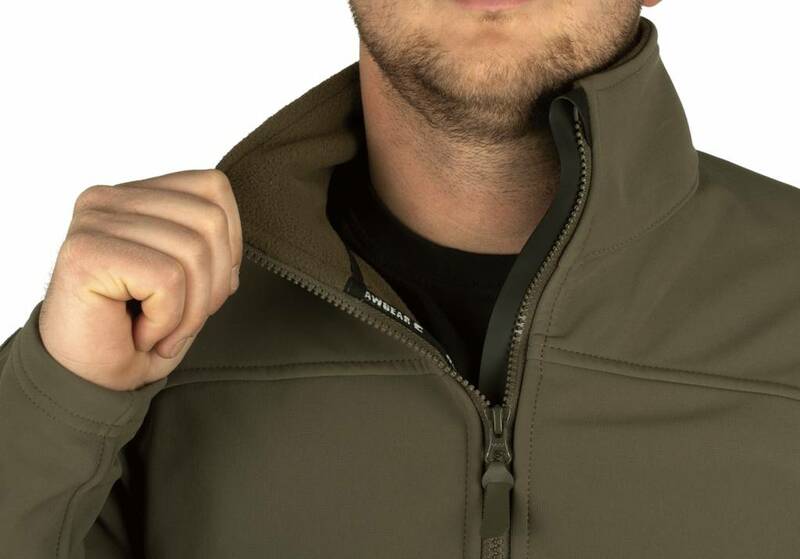 Wind deflector prevents cold air to get inside through the zipper.